We are a family-owned local company that has been caring for people in Gloucestershire for over three decades. 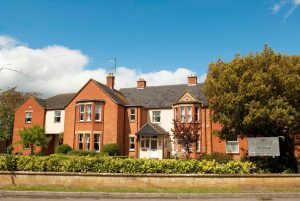 We opened our first home in Cheltenham in 1986 with one aim in mind – to look after everyone in a warm, compassionate, safe and friendly environment. 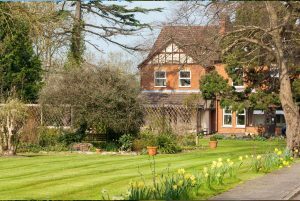 Although we offer the very best care for you or your loved one, our five homes are much more than just about caring; they are about enriching people’s lives at a time when they thought that might not be easily achieved. We have been, and remain, proud to be able to help people find happiness, friendship and fulfillment in their later years. Achieving this needs excellent people, and at Cedar Trust we have experienced, well-trained and dedicated staff teams who are always ready to go that little bit further to help you. 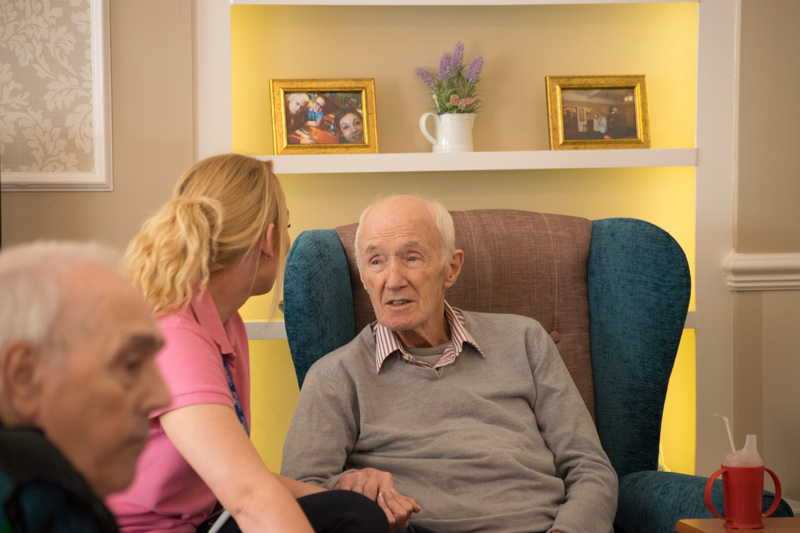 It might be having the time to stop for a chat or a cup of coffee, or fulfilling a special request, or just making someone feel loved and respected; whatever is needed to make sure that every resident feels thoroughly at home. Really great care is all about developing good relationships. The teams in our homes are not only chosen for their professionalism but also their understanding and compassion. Through this they create strong and lasting friendships with both residents and their families. This is one of the key reasons why our homes are lovely places to live – they feel like communities where the whole family is respected and looked after. 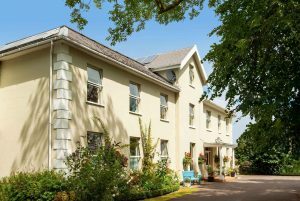 Whether you are looking for a long-term stay, respite or perhaps just a period of convalescence to help a loved one get back on their feet, our homes are able to help you. 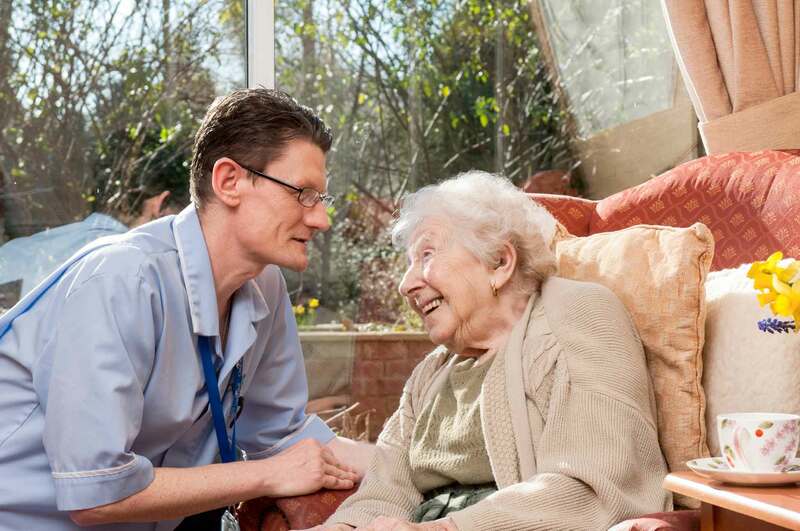 We can offer you a number of different care options and assist you with advice as to what would best suit your particular needs. We can also help you with information about finances and the best way to pay for care. If you have a look round the rest of our website you will see information about each of the homes and their charges. 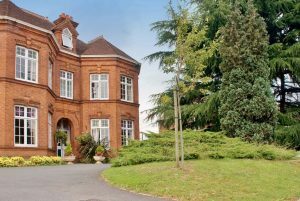 The fees include accommodation, twenty-four hour care from trained staff, all meals and snacks, laundry services, and a wide range of great activities that residents can join in and enjoy. Choosing a home is difficult but we try to make it as easy as possible for you. If you would like to see for yourself what our homes have to offer then you can call in to any of them at a time to suit you. You don’t need an appointment and you will always be welcomed with the offer of a cup of tea and a slice of cake. 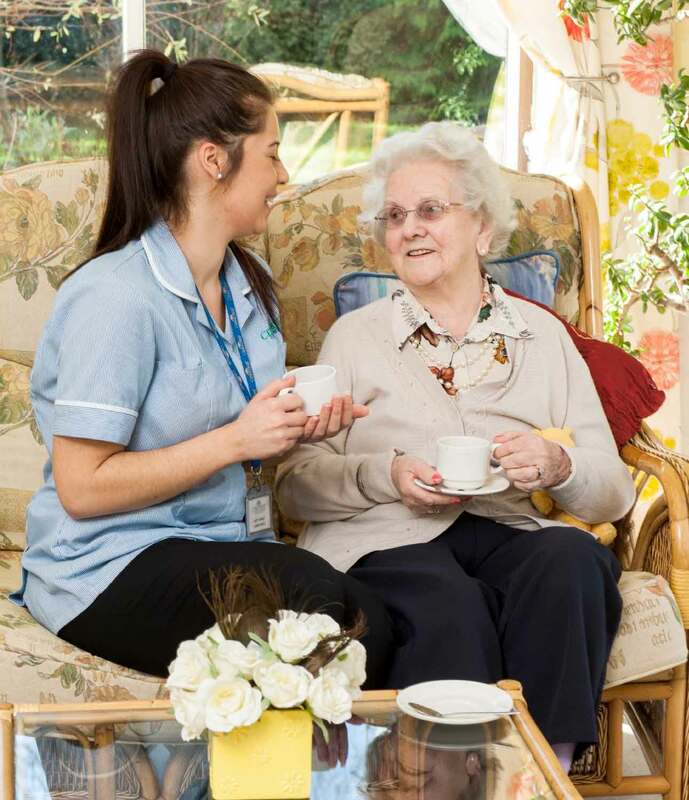 If you are looking for a loved one, why not bring them along for a chat with some of the other residents, perhaps share a meal or simply have a cup of tea. It’s a great way of meeting people and you can find out from others what it is like to live in one of our homes. 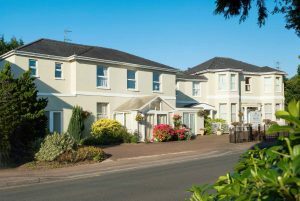 By clicking the links on the right hand side of this page you can see more detailed information on each of our homes. We set out to offer a real ‘home from home’ atmosphere; places where there is fun, laughter and people get to enjoy all the things that make life really pleasurable. We invite you to come along and experience our homes for yourself and look forward to welcoming you soon.